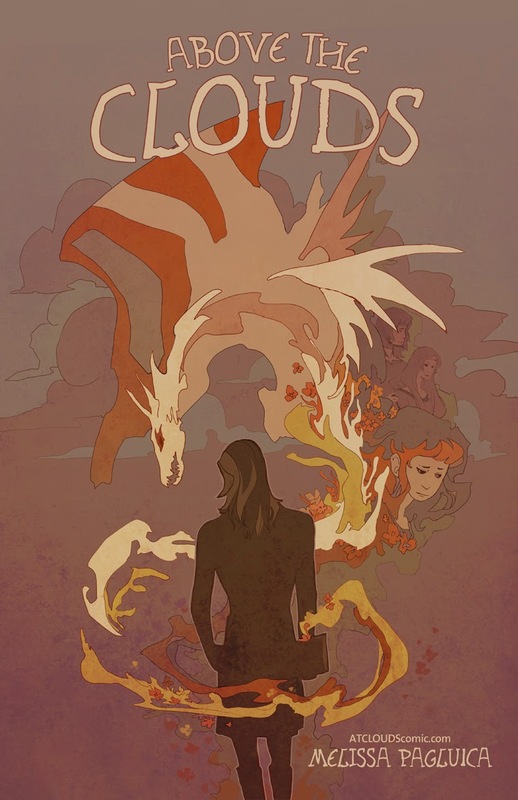 Melissa Pagluica is the gifted storyteller and artist behind Above the Clouds, a "'silent comic' about a girl, a broken heart, and an unfinished story" (Source: A StoryforgeProductions.com interview). 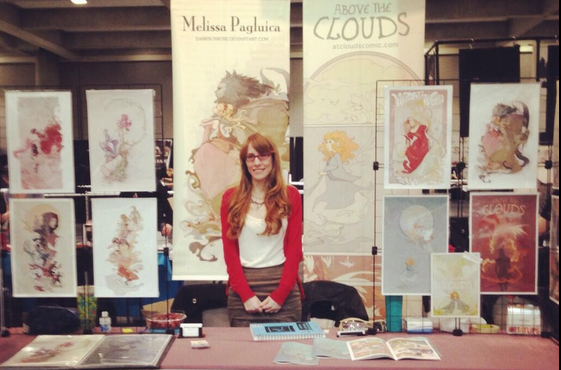 Melissa has worked the comic conventions circuit, including San Diego Comic-Con, Stocktoncon, Big Wow ComicFest, and Wizard World Sacramento. She's been featured on Comic Book Resources, Comics Bulletin, Bleeding Cool, Capital Public Radio (article | interview), Geek Life (podcast at Pandamanga), and Sacramento's own Junior & Leo Show. Melissa is 'primarily a digital artist but has a background working with mix media.' 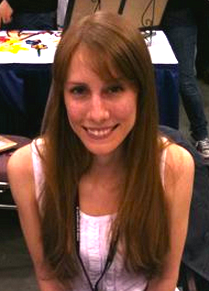 She's worked with musicians, video game developers, and comic book studios. Her recent variant cover portfolio includes 2014's Adventure Time: Banana Guard Academy, and Adventure Time: Flip Side #5 Variants for Boom! Studios. Recently, in collaboration with Sacramento's 916 Ink, Melissa drew a comic book story written by grade-schooler Araya Hamilton. "I draw a lot of inspiration from fairy tales, Norse mythology, and as a kid growing up... magical girl power," says Pagluica. And the fact is, her works have inspired us. We're excited and proud to have her return to Creative Women Mini-Con. View Creative Women Mini-Con's complete line up. Conventional comic wisdom > Melissa Pagluica crafts a geekworthy comic-book heroine - and isn't afraid to geek out over her own artistic heroes.